The main reason why the House of Life is created is to be a centre for healing and education. The name ‘House of Life’ is a translation of the ancient Egyptian ‘Per-Ankh’, a place set aside in many temples of ancient Egypt, where the sick were nursed and treated by the priests and priestesses, the ancient predecessor of modern day hospitals. The House of Life in the Temple of Abydos was amongst the most distinguished, and it was famous for attracting healing practitioners of only the utmost skill. The Per–Ankh hieroglyph is therefore our logo. The Per–Ankh placed in the mountains symbolizes the sacred place the Gab in the desert of Abydos and is the sign that the House of Life is based on the ancient Egyptian spiritual foundation. 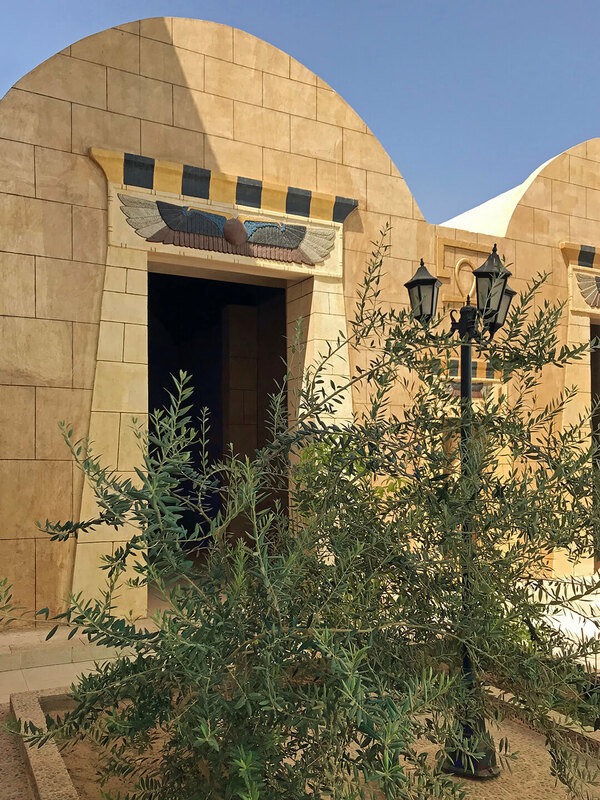 The House of Life Healing Centre is a place where the knowledge of ancient Egypt’s healing and religious rituals is collected, maintained and safeguarded in order that it may still be used today for physical and mental healing purposes. 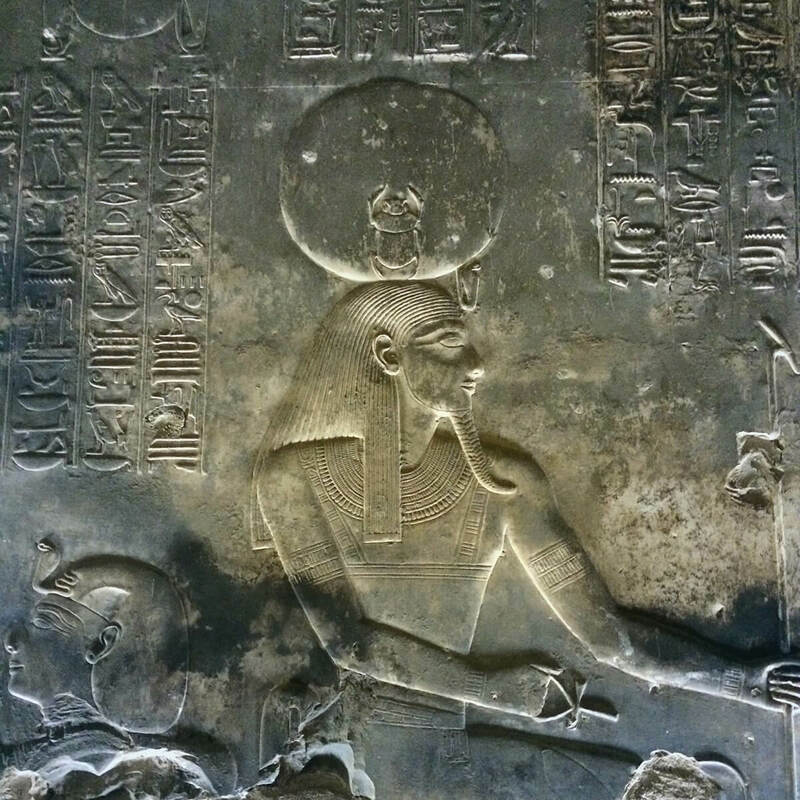 That healing and rituals from ancient Egypt are still being used successfully in the 21st century, attests to the power of Ancient Egyptian practices. In the House of Life Healing Centre one can still study the principles of Ancient Egyptian Healing as practiced during the 19th dynasty of Pharaohs Sety I and Ramses II. The spiritual healing energies of the Temple of Sety I can still be felt today. 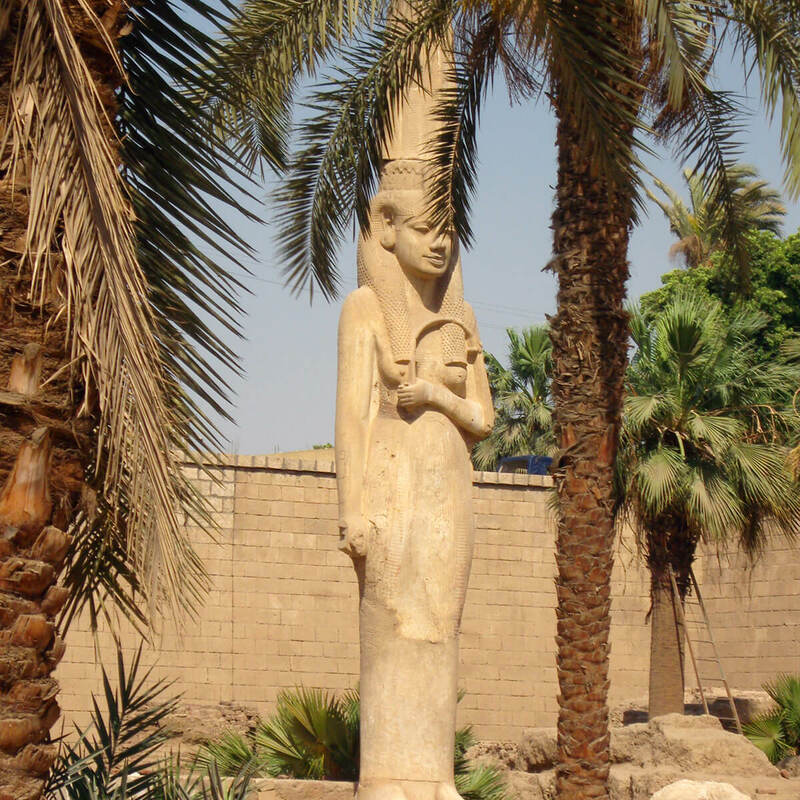 The ancient Egyptians had extensive knowledge of medicinal herbs and used them widely. They were also familiar with the qualities of etheric oils and regarded them as holy. The House of Life Healing Centre applies this timeless knowledge in its treatments and cures for the body by offering massages, foot baths and herbal medicines. The House of Life offers the Course Ancient Egyptian Healing. 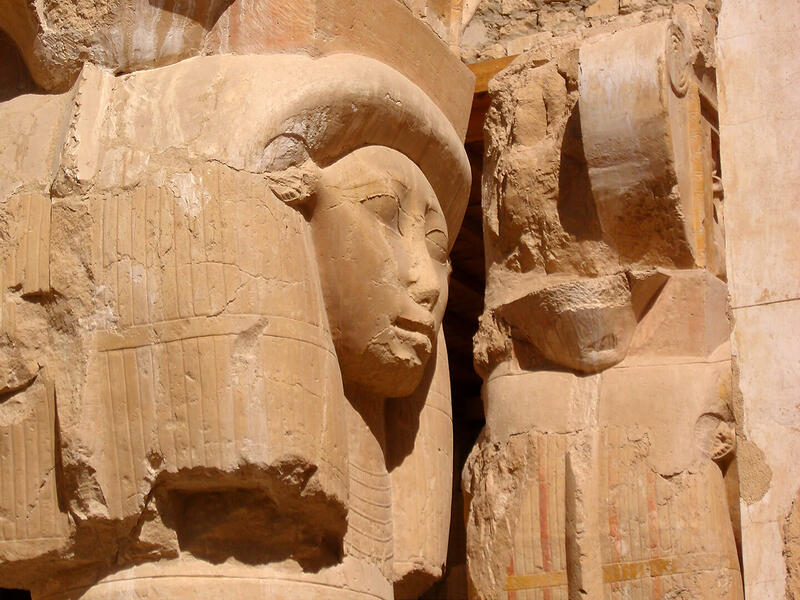 Ancient Egyptian Healing is a course that trains you to understand the way priests and priestesses of Ancient Egypt understood illness and how they treated it in their specific ways. 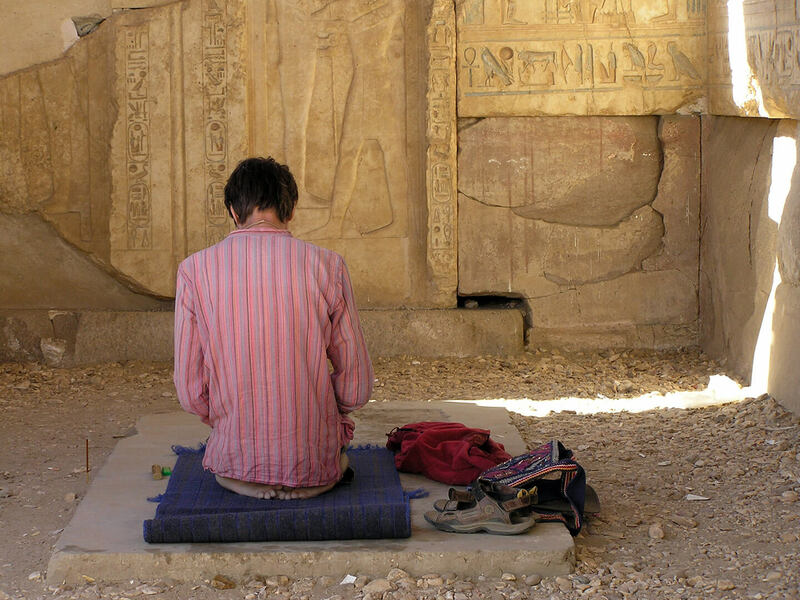 The course with its initiation ceremonies opens up the secrets of Ancient Egyptian religion and enables you to acquire the abilities to discern the energies of diverse gods and goddesses. 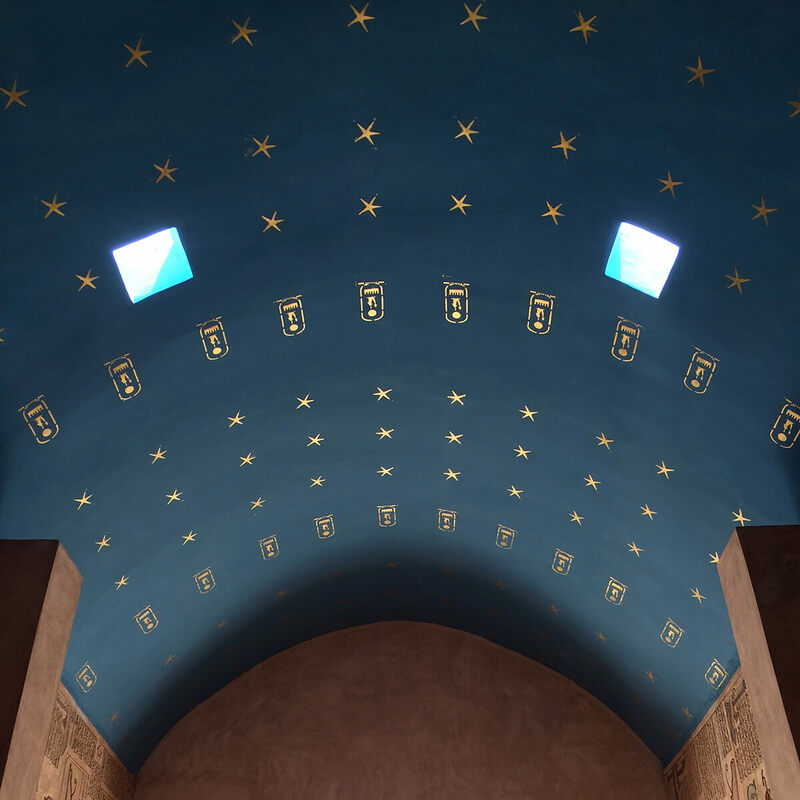 The House of Life has especially designed the Hathor Healing Journey to focus on personal themes and spiritual development especially when you have a deep yearning to experience and visit Ancient Egypt? Maybe you have the feeling you would like to find a space to reflect on reoccurring themes in your life that hamper your optimal functioning? Maybe your physical condition is in need of some extra care. 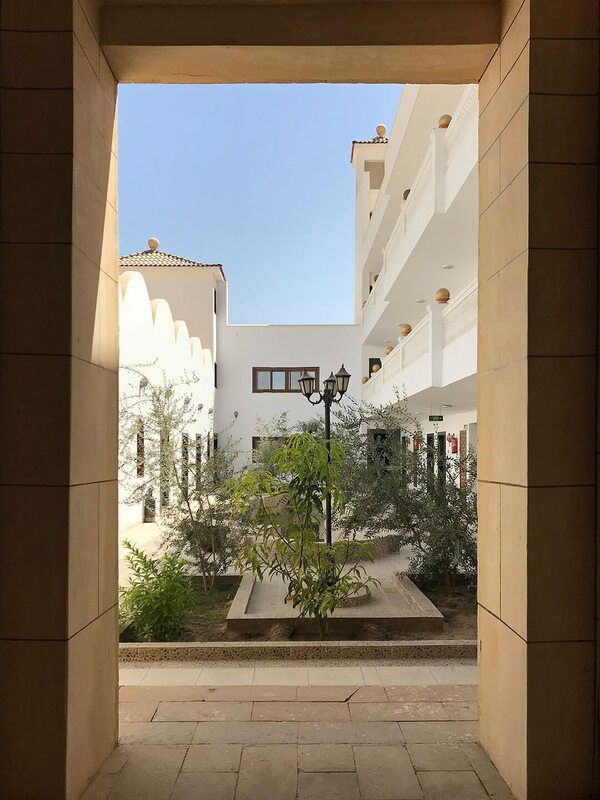 The healing centre offers treatments to alleviate and improve ailments associated with rheumatism, muscles problems and overweight. These treatments are offered in the months of June, July and August when the desert sand is very warm. The treatment covers a period of 5 to 8 days. 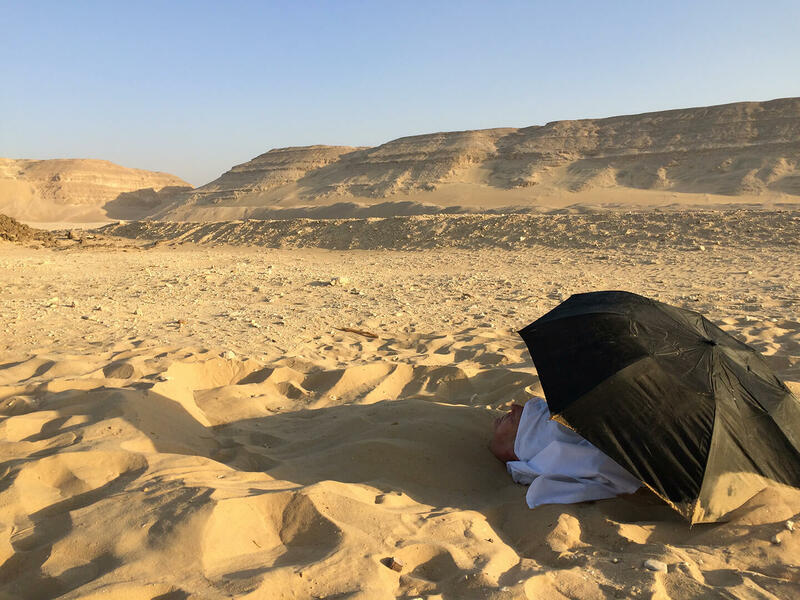 The Hathor Song Retreat can be of great help to you when you are in need of a short period of real rest and in the meantime you also want to give attention to a theme in your self. Something you wanted to look at already for a long time. During the retreat we will work with you on your theme through the Songs we’re singing, our Voice we’re using and the Sound healing we will experience. 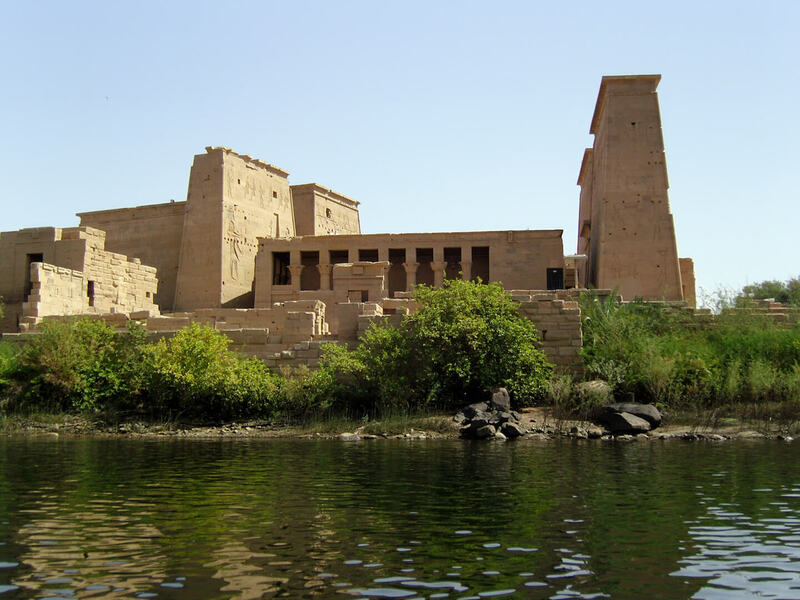 The beautiful temple of Sety I and the rich historical sites of Abydos makes a visit to Abydos a very valuable experience and a reason to make a modern pilgrimage to this holy ancient city. The House of Life is a place where your spirituality can develop.